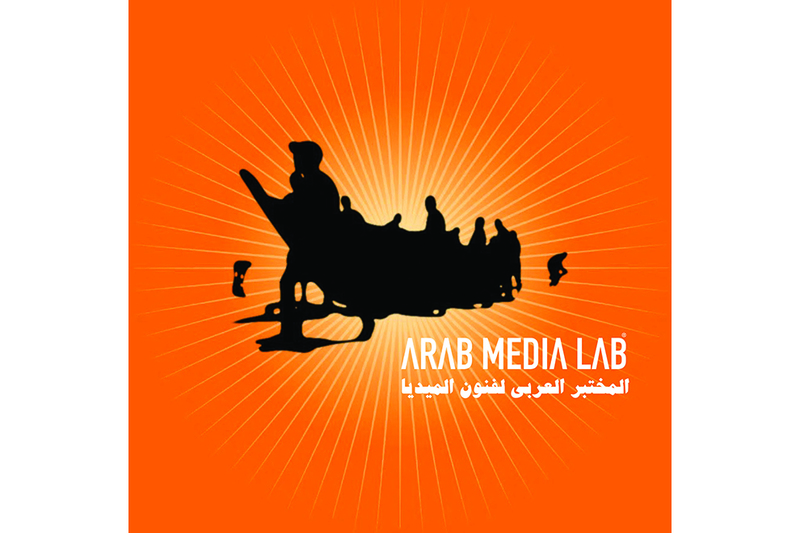 Arab Media Lab is a media art collective based in Morocco. 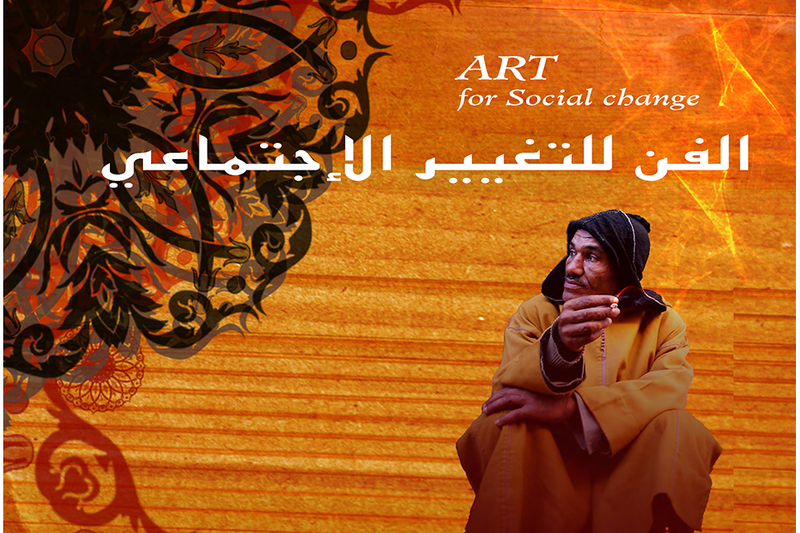 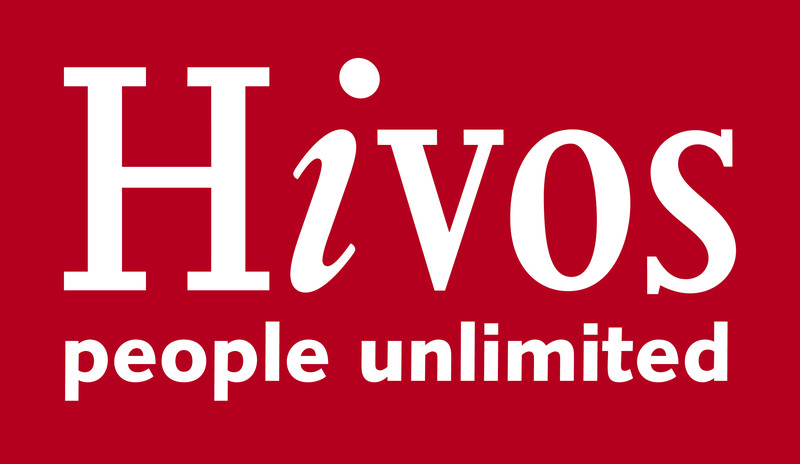 It aims to strengthen the Media Art sector in Morocco and the Arab world by organising projects which focus on the development of new media arts in the region and by stimulating artistic exchange between North and South on all fields of media art - from digital video, digital cinema to video installations and interactive art. 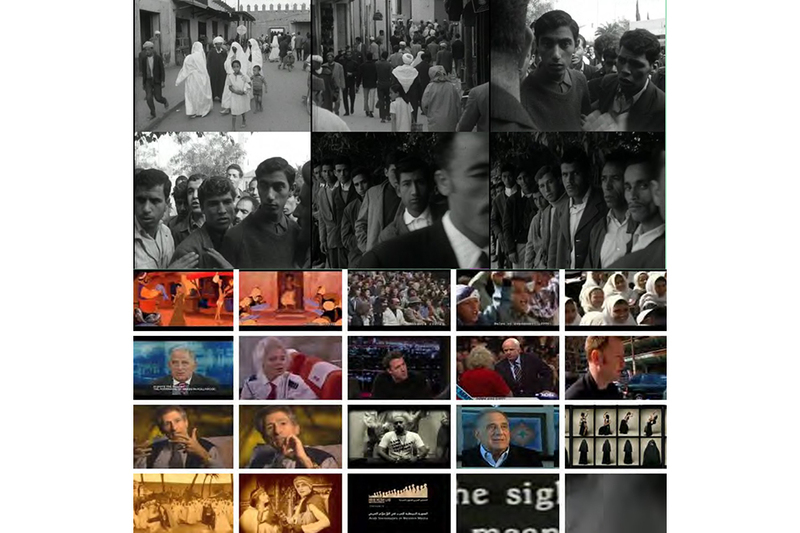 Our vision is to create a platform where Media art creation constitutes an integral and visible part of the artistic life. 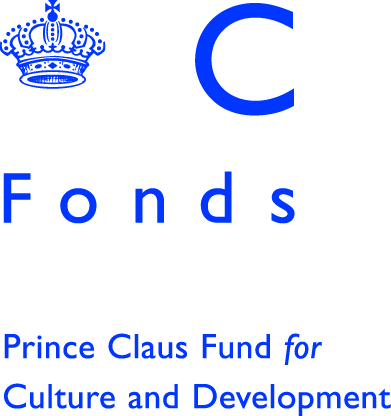 It endeavors to render arts a vital means that contributes to the mobility of people by inciting them to act, create and participate towards creativity and production. 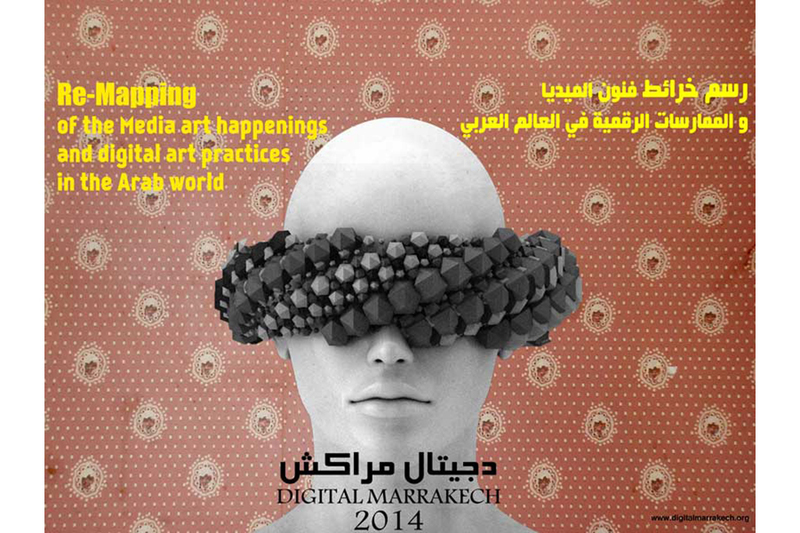 DIGITAL MARRAKECH, an international media arts and digital festival, which aims to present diverse trends and practices in the fields of digital film & video, multimedia performances, Video installations, digital mapping, net art, workshops and other interdisciplinary forms The festival program consists of live video performances, film screenings, workshops, lectures, and exhibition. 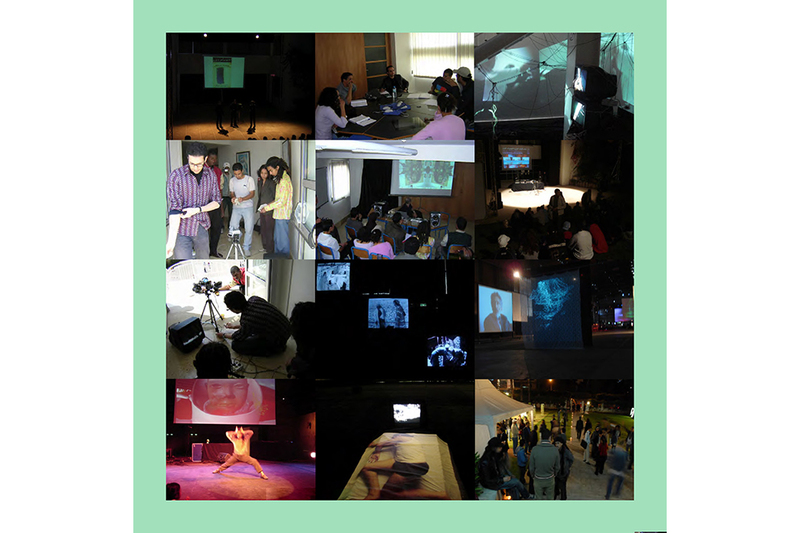 In the festival framework artists from all over the world present latest practices, research and technologies and showcase important achievements in the development of media arts practices. 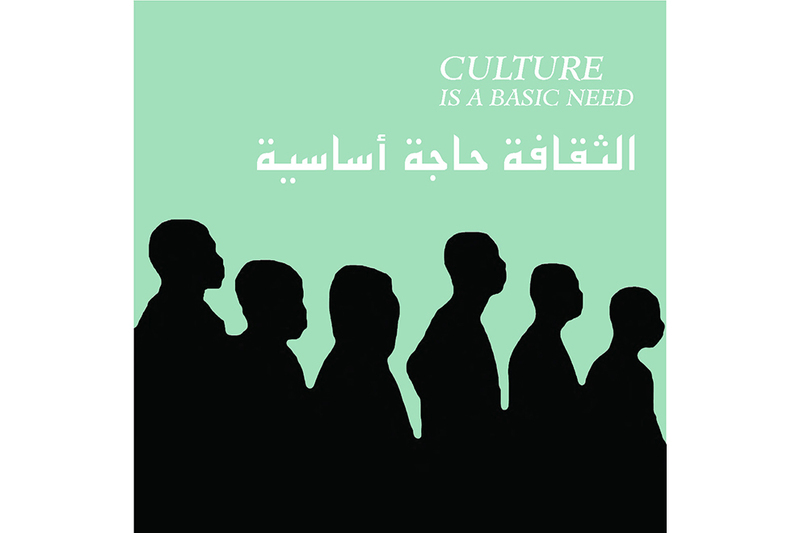 It is also a platform for local artists to present their work to a much larger public and to critic reviews. 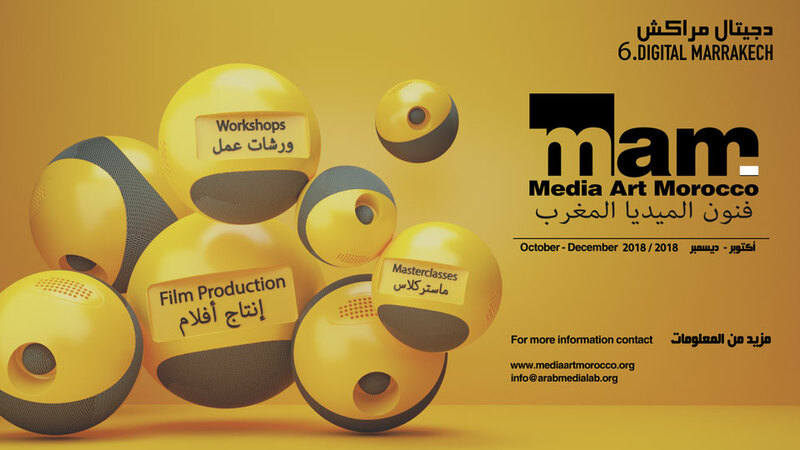 The festival plays a major role in expanding the opportunities for local talented film, video and interactive media artists, and offers the best of them the opportunity to produce a new works by offering two weeks master classes under the supervision of Media Arts professionals.